Clayton M. Christensen and his coauthors reveal a paradox at the heart of our approach to solving poverty. While noble, our current solutions are not producing consistent results, and in some cases, have exacerbated the problem. At least 20 countries that have received billions of dollars’ worth of aid are poorer now. Applying the rigorous and theory-driven analysis he is known for, Christensen suggests a better way. The right kind of innovation not only builds companies - but also builds countries. The Prosperity Paradox identifies the limits of common economic development models, which tend to be top-down efforts, and offers a new framework for economic growth based on entrepreneurship and market-creating innovation. Christensen, Ojomo, and Dillon use successful examples from America’s own economic development, including Ford, Eastman Kodak, and Singer Sewing Machines, and shows how similar models have worked in other regions such as Japan, South Korea, Nigeria, Rwanda, India, Argentina, and Mexico. 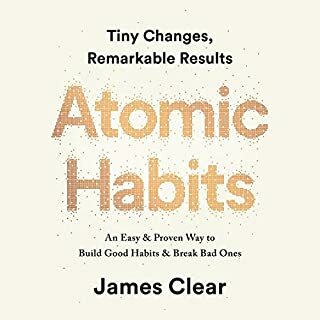 The ideas in this audiobook will help companies desperate for real, long-term growth see actual, sustainable progress where they’ve failed before. 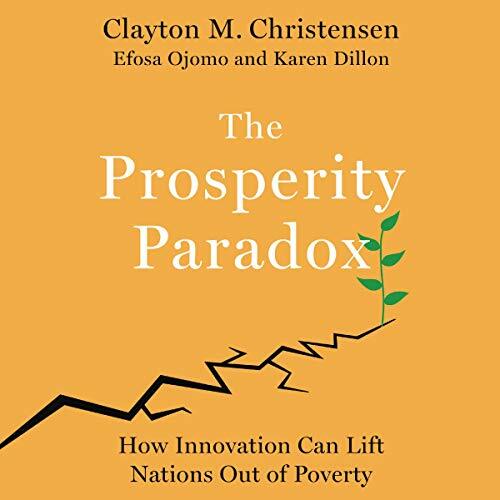 But The Prosperity Paradox is more than a business audiobook; it is a call to action for anyone who wants a fresh take for making the world a better and more prosperous place. I believe this book is a must for entrepreneurs/aspiring entrepreneurs/people interested in governance. Anyone interested in leaving a dent on the current challenges faced by their country/region should read this book. I have recommended it to most friends and family. I enjoyed this book more than I thought I will. It describes a lot of stories of success in many different countries. I liked the idea of focusing on non consumption and help the country to be developed along with your growing business. This is a must read for global humanitarians, international entrepreneurs, and government officials. Loved It! I heard about this on NPR, and immediately had to have it. 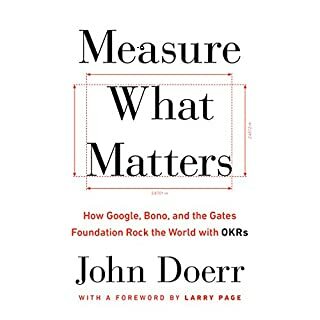 I've just finished listening to every word of it, and as an social entrepreneur, I find that the approach of this work applies perfectly to spurring innovation to address the needs of underserved American communities just as well as it does in developing nations. 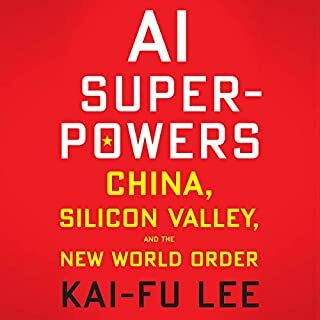 While driverless cars and Mars missions may grab headlines, truly impactful innovations that create jobs and lift up the poor - the focus of this book - are what should inspire today's students and business leaders. I no longer fear us not being on the gold standard. I finally understand people are the gold standard and not the gold . The more services and goods we can produce the more gold we are. Good people exist all over the world. When good people from wealthy nations see people in poor nations struggle to feed and cloth themselves, charity is usually the first thing that people think of. Huge charitable donations and programs are undertaken to provide relief to desperate people. Sadly, these programs are highly ineffective at combating the underlying issues. People without food will still not have food after the chartible donations have been consumed. This book presents a more effective way for helping people who desperately need help: innovation. 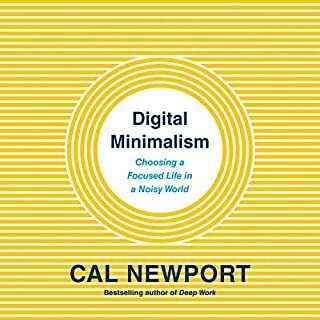 The theory of this book is that lasting change occurs in individual lives when those people are given jobs and jobs are most likely to be generated via innovation. To use a common adage: "Give a man a fish and he'll eat for a day, teach a man to fish and he'll eat for a lifetime". People will pull themselves out of poverty, as they are given the chance to do meaningful work that will provide themselves a living. 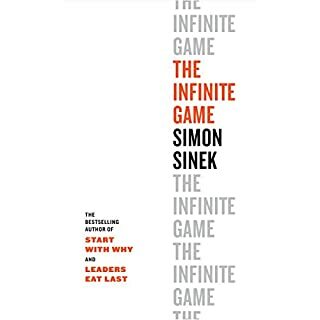 Most people understand that, but this book does an excellent job at demostrating that it's innovation that creates those jobs most effectively. This book is going to teach you a lot about market creation, innovation, and developing markets. 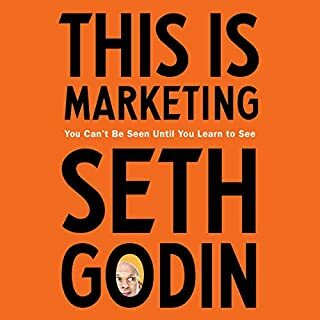 It's an excellent read if you are interested in creating products, business, or helping stuggling people. This book will change the way you think about creating economic prosperity in rich and poor nations alike. Insightful. Instructive. Impressive.